As you move into 2018, you might be making an about-face from employee turnover towards recruitment and retention. And it would make sense to get direction on how best to update your hiring process. Maybe you’ve been busy interviewing, but not getting the right candidates. It’s also possible your process may have identified the perfect candidate. But the candidate decided your organization wasn’t the right fit. In both instances, the root cause might be your recruiting and benefits paled compared to other organizations. Let’s face it, the recruitment and retention has transformed in recent years. Technological advancement and socio-political upheaval has changed what employees want from organizations. Together with @NamelyHR, we have identified constant and changing trends to fuel 2018 growth! These days everyone is short on time, but investing time on the right candidates and retention efforts are cost-effective in the long run. 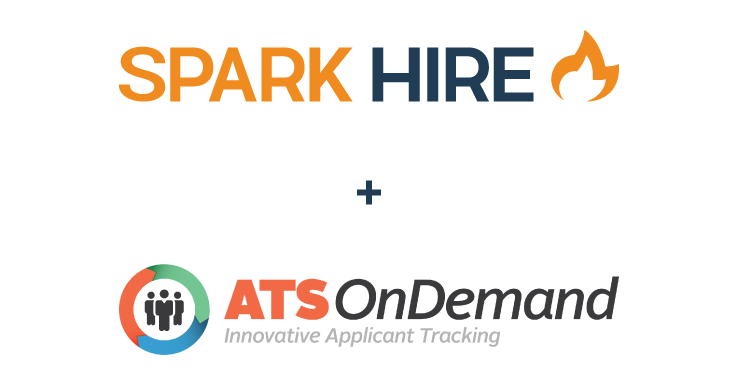 Limited time increases the importance of an accurate hiring process. And reflecting modern trends helps attract candidates and keep employees. Using new tools, it is possible to increase the accuracy and efficiency of your process. 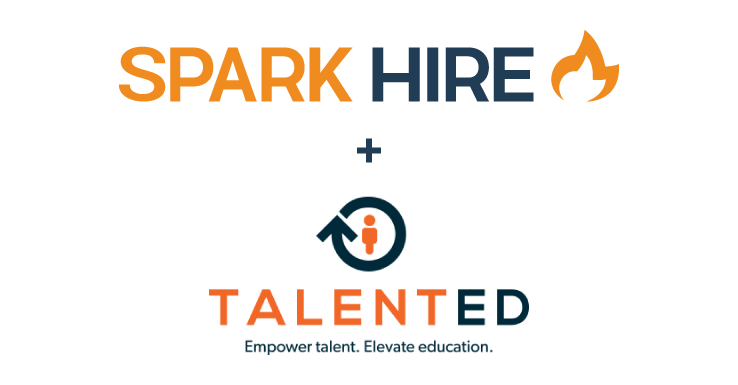 Advancements in communication and data make it possible to learn more about candidates and employees in less time. This aids in determining their fit into your organization and points of improvement for your HR team. To best compete with other organizations, offer the benefits your target talent wants. This may mean changing your current benefit structure or culture, but it is possible! Offering relevant fiscal and physical benefits, creates credibility. It also demonstrates your organization’s awareness of the hiring environment. This effort also helps retain employees through employee satisfaction. As employees network with other organizations, ensuring you stand out keeps employees happy and working for you. As mentioned before, the HR industry is booming with new products. 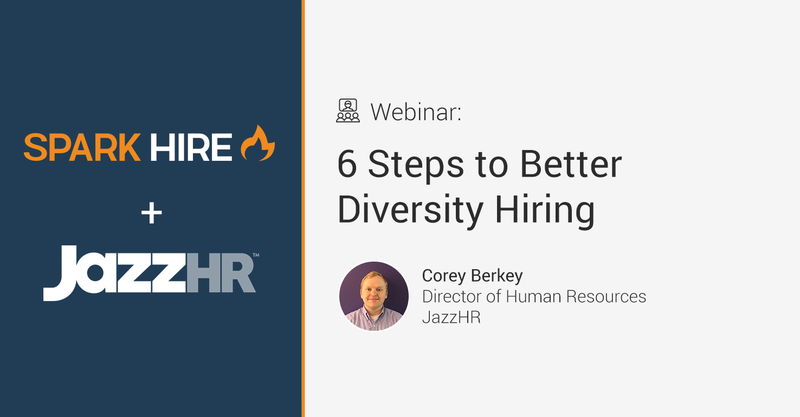 Find tools that help you show current trends while improving your hiring process. When exploring new options, examine if your current toolkit has undiscovered features to help. You may have missed new feature announcements that personalize your process. 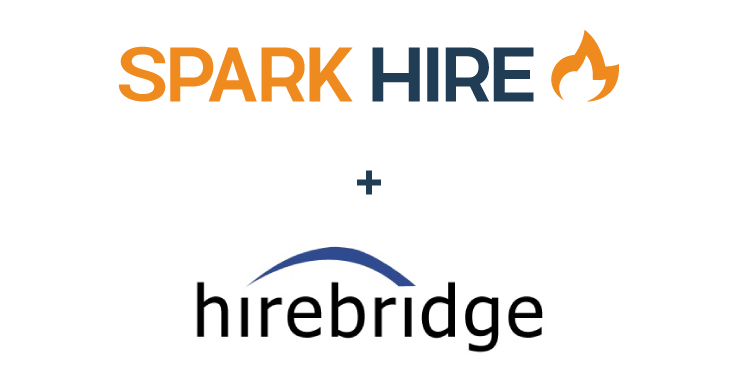 Or integrations that automate your hiring. Use your tools to reflect the trends you’ll learn and your brand. 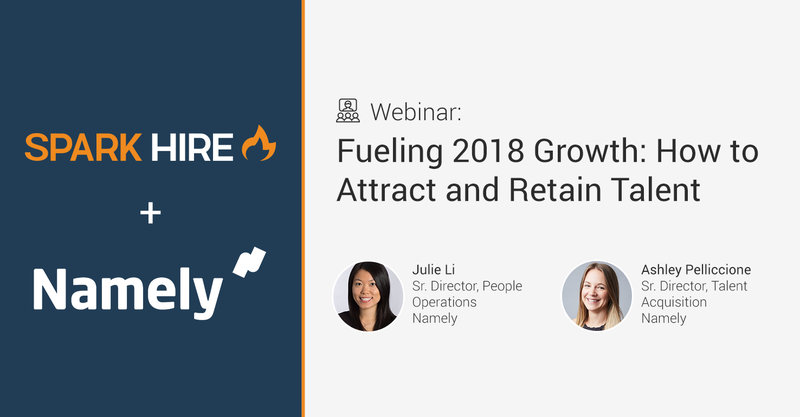 Join us on Thursday, January 25th at 12PM CST as Ashley Pelliccione and Julie Li, Senior Directors of Talent Acquisition and People Operations at Namely, discuss the long-running recruitment and retention trends, what 2017 trends are fading out of style, the ones on the horizon for 2018, and the best avenues within recruitment to reflect these trends.